Dr Batra’s, a homeopathy service provider in India has recently announced its expansion plans to reach out to the Indian Diaspora in the UK, coinciding with the launch of its first clinic in UK. 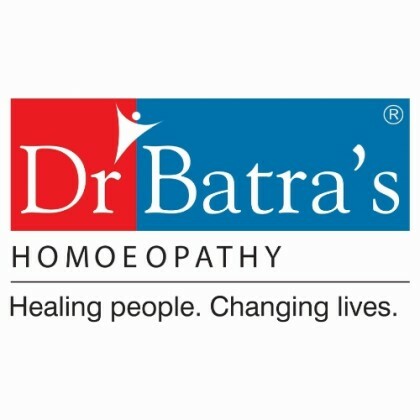 Dr Batra’s chain of homeopathy clinics was founded in 1982, and today is an establishment of 208 clinics across 115 cities with its presence in India, Dubai, UK and Bangladesh. As implied by Mukesh Batra, Founder and Chairman of Dr Batra’s Group of Companies during his interaction with PTI, he is of the opinion that with opening of the clinic in Wembley, the company can reach out and give the advantage of homeopathy to Indians residing in the UK. The large group of doctors with Dr Batra’s will help the company achieve its objective to be closer to the Indian population in the UK. “I greatly admire Mukesh Batra who has saved the health of millions and can almost claim to have re-invented homeopathy for the world,” Barry Stevens, Registrar of The Trichological Society said. “It is exceptionally heartening to know that a huge successful Indian brand that has emerged in the last 30 years from India is being recognised all over the world and has now come to England,” MP Singh, First Secreatry, High Commission of India said. “The borough of Brent and Harrow have very high percentage with those liable of Type 2 Diabetes. 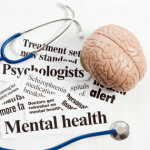 Dr Batra’s assessment of patients in this borough will be very important,” Councillor Lesley Jones, Mayor of Brent said.